I witnessed an interesting thing in my car today that got me thinking about life. There was a wasp in my car and it looked like it was desperately trying to get out of the hot car. It continually kept flying against the closed window hitting the glass. I opened the car door to let the wasp out. To my surprise he did not fly away he just kept flying against the closed window. This continued for a couple minutes. Feeling sad for the wasp, I tried using my car key to get him to fly away I continued to try to move him towards the open door and away from the glass but the more I tried to help him the more he desperately kept fling himself at the window; desperate to escape. I tried for a couple minutes to shoo him to freedom, no matter how hard I tried to get him to turn away from the window towards freedom he would try harder to push against the window convinced that was his only way out. After several minutes, he finally realized that freedom lay just beside his narrow view. As I watched him fly away I realized that we too are like this wasp. We too often believe with all our hearts that we are doing what we need to do to have a happy life, but it turns out that if we stopped took a minute to look around, we would realize that everything we want is right there! My lesson from the wasp, instead of banging our heads against the glass we just need to choose a new path and we can have all that we want. I know in my own life I have done this. I was in a career that, don’t get me wrong, I loved…well I thought I did. I had convinced myself that it was perfect, and I definitely did like it but there was always this voice inside that I eventually learned to ignore, that was saying there is more. For me, this was a career that suited all of who I am, not just a part of me. Despite the voice (and looking back all the signs that were there) I put on my blinders convinced that my career choice was the only way I could help people. I, like the wasp kept banging my head against the glass, trying to make this path work, I would come up against roadblocks (especially when dealing with bureaucracies and office politics) and frustrations that would set me back but instead of looking at it, I put my head down and continued flinging myself against the glass hoping that I would find my happy life but making little headway. Honestly, I am not saying I regret any of my time working in the human services, the skills I gained and the people I worked with were a great foundation for the path I am on now, but the thing is it took the complete upheaval of my life to get me to listen my intuition. The one that had always been trying to tell me there was something more for me. There was freedom and the happy life that I had been working for, if only I had the foresight to turn around! I was like the wasp pushing against the glass desperately trying for my happy life but all I was really doing was banging my head against the glass. I was blind to all the other possibilities around me that would (eventually) lead to that happy life I had been striving for. I see the same thing in many of my clients. They are in a relationship, or a job, or a life that they are not completely happy with but despite their intuition telling them that there is more out there for them, they continue to fling themselves desperately at the glass, trying to get to that happy life. They put the blinders on and keep pushing forward. 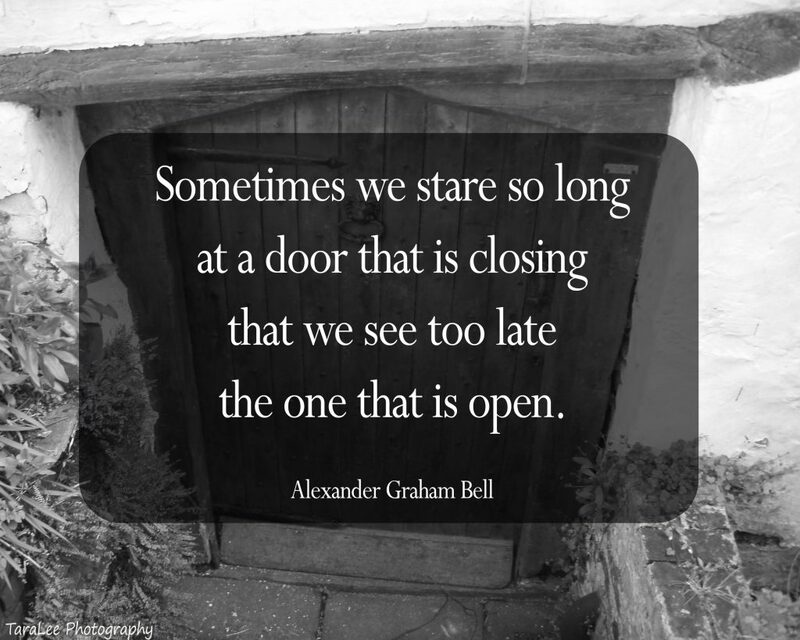 It is through our time together that they start to tune into their wisdom that eventually shows them the open door that has been beside them the whole time! It is more common than I think a lot of us want to admit. We get into this situation because we believe the messages from society. We buy into the myths that there is “no happily ever after”, that “relationships are meant to be hard work” and that “work is work, and no one really loves their jobs anyway”. We believe we should work our butts off to get to retirement so finally we can enjoy life. This is not true! We absolutely can have an amazing relationship, we can have a job that we love, we don’t have to wait for our retirement to really enjoy life. 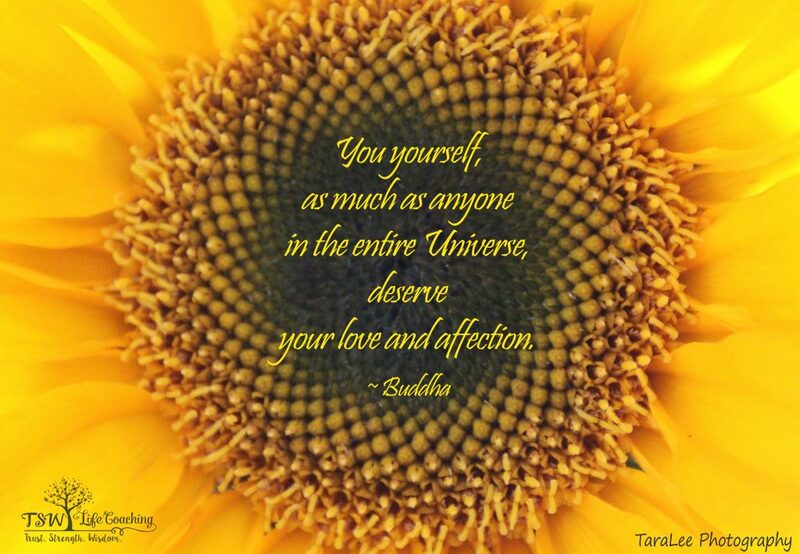 We can have it all, and more over we deserve it… all of us do! These messages of sucking it up and pushing through are common place in the media which just serve to reinforce the above myths. We believe that the only path to happiness is through the closed window. Why when there are so many paths to happiness? Why wait for a happy life? Why not live a happy life now and later? Doesn’t that sound better? I think that for a lot of us we have chosen a career path because we are interested in it or a part of us love it or we believe it is the “smart” choice, the same goes for relationships we think we need to have a partner, need to get married, need to have the white picket fence with 2.5 children. But the longer we do it the more we realize it is not all it is cracked up to be! We suppress that voice inside because we feel we need to stay where we are, that it is our only chance for happiness. So, we stay, getting a little more miserable every day and feeling more and more defeated. We dread Monday mornings and live for the weekend, we countdown to holidays or to time away from our partners. Like the wasp we keep flinging ourselves at the closed window, hoping it will lead us to the happy life we crave. Losing energy and motivation every time we desperately throw ourselves at the glass. The result, there are a whole lot of us who are absolutely exhausted and truly unhappy at our core. Then I guess you have some questions to answer: Am I on the right path? Am I able to see beyond my blinders? Do I want to be like the wasp, and keep flinging myself against the glass? 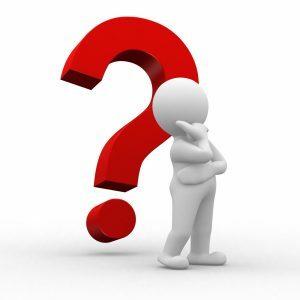 If the answers are no… it’s time to make some changes! The more I learn about our minds, the more I understand the statement “We create our reality”. This may make you scratch your head, but really, everything we see and do in this life is filtered through our minds and, our minds although built the same, are our own unique filters to the world. Have you ever had a disagreement with a friend or spouse because there was a “miscommunication”? They say something, and you hear or interpret something else? This is exactly what I am talking about. All of the information that is taken into our minds, like in the example what our friend said, is filtered through our incredible, individual minds. So we interpret the message, including the words, we hear the tone of voice, the hidden meaning, the connotation and the overall interpretation in our minds. Which means what they really said and what we actually understand can be two separate things. Another example, say you are out in public and someone looks at you. Many of us start conjuring up a story in our heads that they are staring at us because there is something wrong with us. We start checking our teeth with our tongue, we maybe rub our face to make sure there is nothing on it, we adjust our clothes to make sure they are straight. All the while, there is a monologue running through our head. Your monologue could be any version of these (or maybe something a little different) “they are staring at me because I am dressed like a slob today”, “I look fat”, “they think I am loser”, “they are wondering why I am all alone”, “they think I am an idiot looking at the menu so long”, “they think I am ugly”, “they think why is she not working now”. On and on our story goes in our minds, our particular version of the story depends on our individual filters but what is common is that we all are making up a story. What really happened… this person looked in your direction, that’s it! Everything else you filled in with your mind, you created a whole story around one simple action. The thing is, we know nothing other than they looked in our direction. But because we have created this story, we operate in our world as our story is the truth. It may be true, but it just as likely not! We convince ourselves our story is reality. We say to our friends “There was this person at the coffee shop and they stared at me and gave me a look like….” We continue with our perception saying, “they are a jerk” and “how can they judge me”. WOW! We have now created a whole lot of anxiety and really all we know for sure is that this person looked in your direction, we are not even sure they were looking at us! Does this sound familiar? This is how our mind works! It takes the information we receive and filters it, fills in the blanks and creates stories from what it perceives, all of which may or may not be true. Not necessarily, but when we are not aware that we are on autopilot and that we are in a story, we are convinced that our version is truth and we operate as if it was true. We judge ourselves, close ourselves off to opportunities and cause ourselves a lot of unneeded stress, all for nothing! We are letting our minds run the show and we are just accepting that what it observed and created is actual fact. When we are on autopilot we miss all the other possibilities and because we are in our own heads we can completely misunderstand a situation. This is how our thoughts create our reality, we really do create our own reality based on the filters in our mind. When we learn to come off of autopilot and we understand how our mind filters information. We have true power to either accept the stories it is feeding us or question them and get a different perspective. 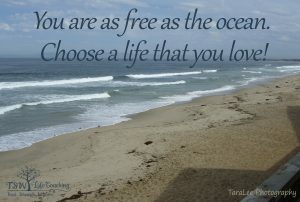 Ultimately, we have a choice! When we stop living on autopilot we are more aware and, therefore, empowered to choose our behaviors and actions out of awareness rather than living in the shadows of our mind. This may sound a little foreign to you and maybe a little unbelievable but take a minute to really think about it. Have you ever watched a movie or show or read a book and then when you talked about it with someone else and they had a different understanding or remembered parts that you can’t recall or had a completely different take on it? That’s because your filters are unique to you and theirs are unique to them and what REALLY happened in the movie, show or book was filtered through two different minds. The thing is, these filters can cause us a lot of anxiety, confusion, and frustration. When we believe our version of reality is the true version, anyone who does not see it the same is either arguing with us or not understanding. Not to mention the fact that like in the above scenario, we cause ourselves a lot of stress … for no reason at all. I have personally been on this journey of coming off autopilot and it has been an eye-opening one. There are so many things that I just accepted as fact about myself and my world, I never questioned the validity of these stories. Having the tools I have now, I am defining who I am on my own terms, it is no longer my mind that dictates who I “need to”, “have to” or “should be” or the stories that I listen to. It is me who makes the choice and I make the choice based on what is best for me, authentically, not what my mind is telling me, and that is empowering! Don’t get me wrong, I still have the filters. 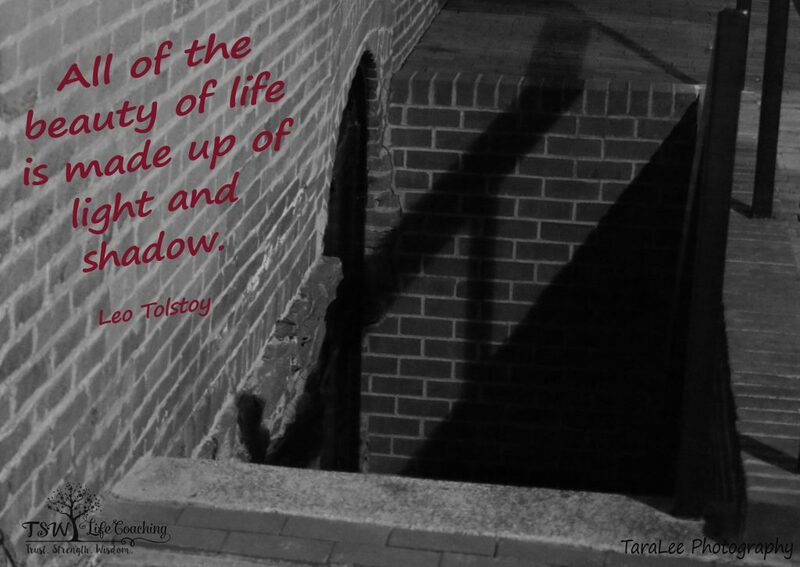 The difference now is they are not running in the shadows controlling how I show up in my life, rather, I make conscious choices on how I want to view and operate in my world. That to me is true power and the start of living an authentic life! Interested in coming off autopilot? Or just want more information, check out the ReDefine You! On Your Terms! self-guided program. Just over a week ago, I celebrated my birthday and this year was completely different than it had been from other birthdays. I would have to say that this was probably the first time since I was a child that I felt like I wanted to celebrate me because I am worth it! That is new and a reflection of the work I have been doing on myself over the past years, and man does it feel good! I am sure I am not the only one out there who on their birthday feels like it’s not that big of a deal or they minimize it in some other way. Most of my friends are that way, well, all accept one. She is the friend who refers to her birthday as her “princess day” and, to be honest, I never really could relate to that. I would think often think “Come on, we are adults!” But now I finally get it! This “princess day”, I actually felt the excitement that a child feels on their birthday. The biggest difference this year is that I believe and have embraced that I am a good person who has talents and strengths and am a unique individual and who deserves to be celebrated (we all do)! When you look at kids, they are so ecstatic about their birthdays. They feel special on their day and they really do celebrate themselves. Why does this change? 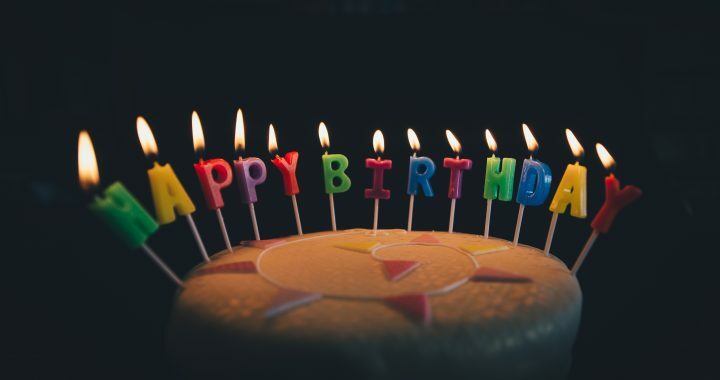 At what age do we start to accept that we are not really that special and that our birthday just means we are another year older? What is it that makes us feel that we do not deserve or are not that big of a deal that we should not celebrate who we are? I think that the difference is that we start to develop versions of ourselves that are not authentically us, as we get older. We begin to take on the expected behaviors that we observe in the world around us. We start to learn that we are not alright and that we need to do, be, or act better. For me, this is the beginning of us feeling that we are not good enough and start believing that we need to be better. If we feel we need to be better and that we need to step up our game because we are not good enough, then why would we celebrate our mediocrity? This couldn’t be further from the truth! We are all good enough in our own ways and these internalized versions of how we need to be better are just that – they are stories that we tell ourselves that keep us chasing the carrot. There is far too much information on how this happens to go into in this short blog, but to prove it does happen, look at a child and see their pure joy! For example, my niece and nephew dance, play, run and laugh freely. They don’t stifle their laugh because they have been told it is “too loud” or “obnoxious”. They don’t worry about what their dancing looks like because someone has told them they are doing it wrong or that people don’t dance that way or that they look silly dancing. They just dance freely! They play and create games that don’t always make sense, but they are having fun nonetheless. I think we have got it all backwards. Kids are the prime example of what it means to live freely and authentically, but the older they get, the more they buy into the stories/lessons that they are being taught by society and then they start to lose their authentic selves, like most of us have. They start to believe that they laugh too loud, they dance too silly, that their games and imaginations don’t make sense, and they start to hide away these pieces of themselves that do not fit the mold. And after years of hiding them away, as adults, they feel like who they are is not good enough and that they don’t measure up. This creates the scenario where they no longer celebrate themselves because, again, why would you celebrate someone who is not good enough and doesn’t measure up?! 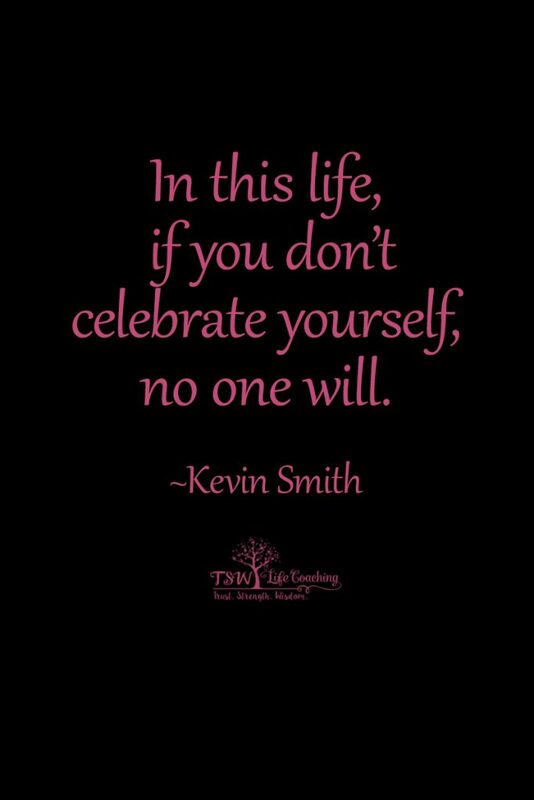 So, I say celebrate yourself! Celebrate your birthday this year because it is a special day. You, unlike anyone else, were born into this world with a unique set of gifts, talents, quirks, and beauty, so why would we not celebrate something that rare?! There is no one else like you and that is something to celebrate, you’re one of a kind! In other areas of life we certainly celebrate rareness, so why not with ourselves? So, no matter when your birthday is this year, Happy Birthday! Celebrate the wonderfulness that is you! If your birthday has passed, have a do-over, you deserve it! 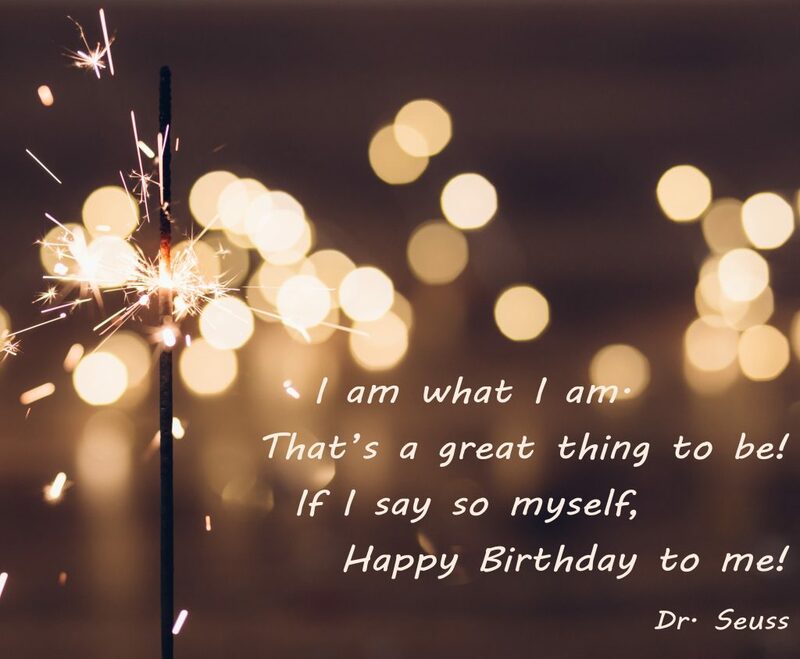 You may even feel like I did this year – happy to be celebrating and grateful for all those people who celebrated who I am with me! 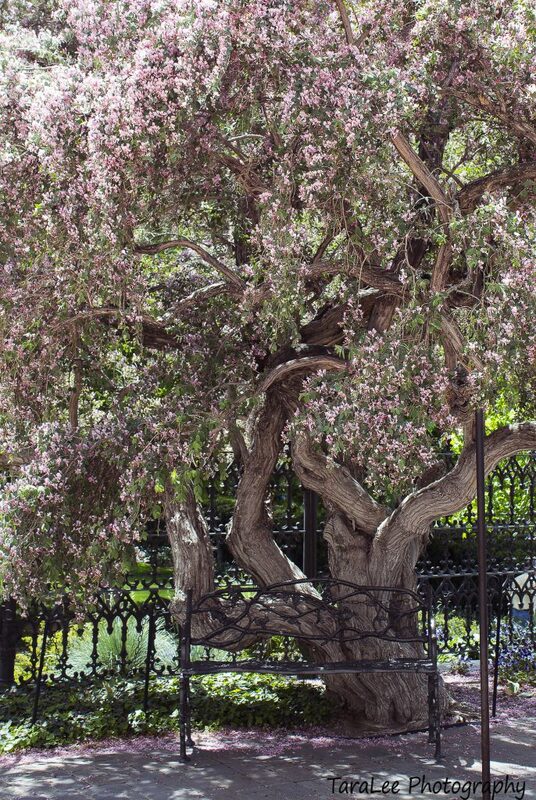 Spring is such a beautiful time of year! 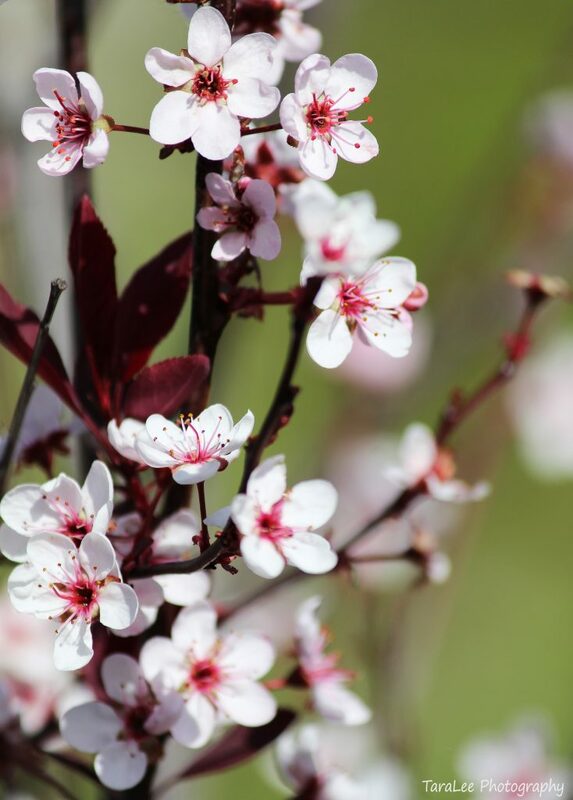 Nature is bursting with life, the trees are blooming, baby animals running around, birds are singing, and flowers are popping up all over. It really is a season full of life! I notice people emerging from their winter hibernation, my neighbourhood is again filled with kids playing, birds singing and neighbours chatting. 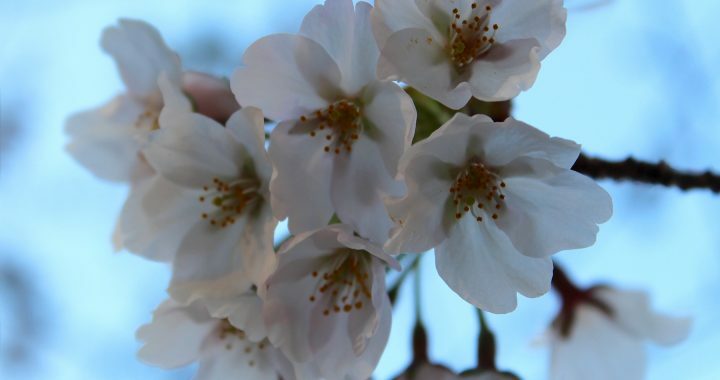 With this emergence from hibernation many of us are inspired to start our spring cleaning. We are starting to clean up outdoor spaces and also giving our indoor space a good decluttering and cleaning. I know that is how I feel! 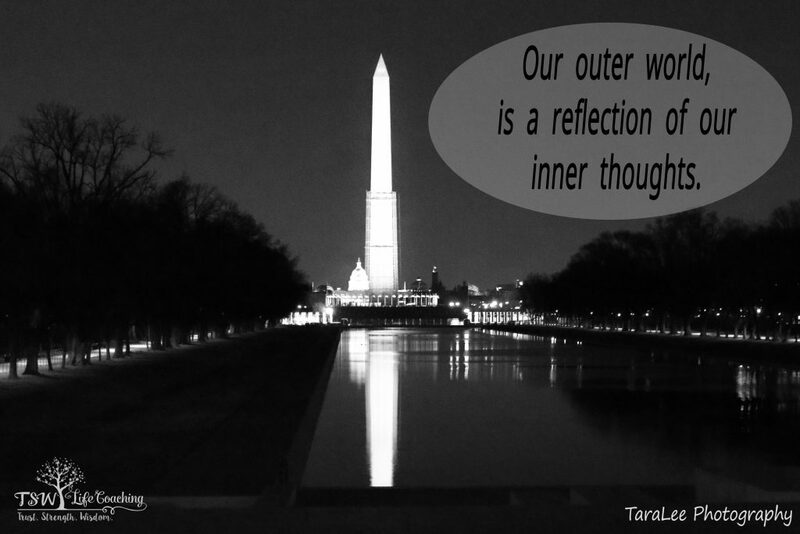 While doing my spring cleaning this year, I am reminded how much our outer world reflects our inner world. 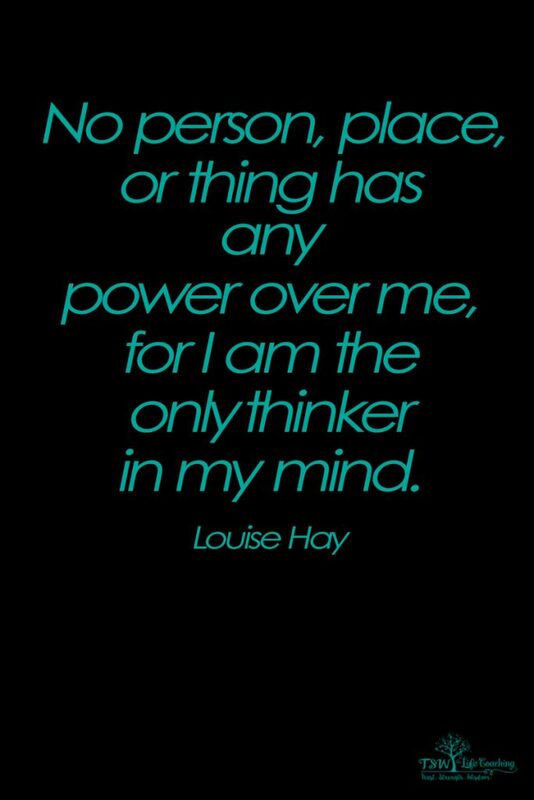 I think about what Louise Hay, author of Heal Your Life and numerous other great books, says about cleaning out the clutter of our mind. She suggests that when you clean your exterior environment you repeat the affirmation “I am cleaning out the closets of my mind”. 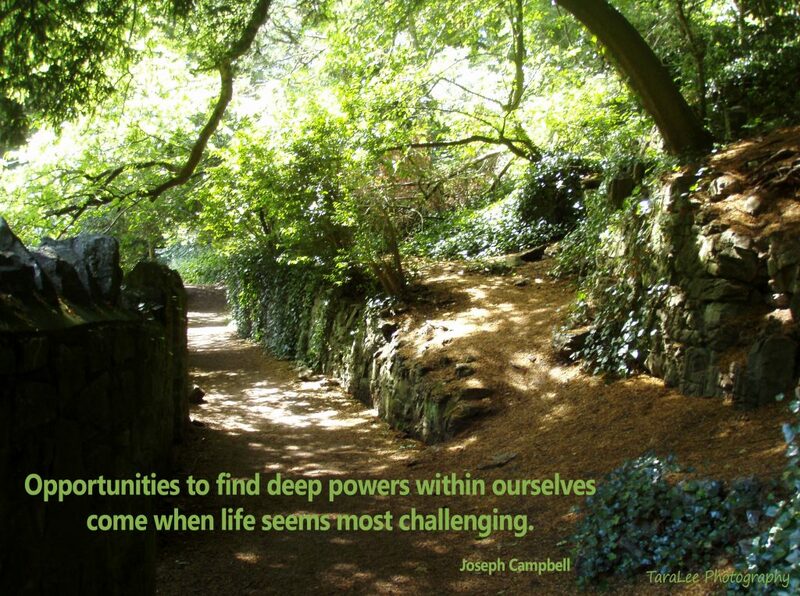 I agree that our outside world does reflect our internal and I have experienced it many times. For example, when my house is in disorganization and chaos, it is a warning signal to me that my mind is disorganized and my thinking chaotic. Usually, at these times, I struggle to connect thoughts and there is a flurry of activity with the numerous projects I have on the go. My solution to this is to clean my outer environment and simultaneously my inner world becomes more organized; I gain clarity. The same plays out the other way, when I am stuck in my head over a project or problem, my house starts to get disorganized and messy. My cure for this is to start by cleaning the outer environment which opens up space for me both physically and within my mind. It is like when I organize my house magically my mind gets organized as well! When you are doing your spring cleaning this year consider what else might need a little more organization. Notice how you keep your environment and how that is reflected in your life. Do you like to hide clutter in drawers? This may mirror hiding things away that you are not ready or wanting to deal with. Or do you have an immaculate house on appearance but become obsessed over little messes? Is that mirroring how you may get stressed when things aren’t just right in your life and, as a result, fixate on the negative? Or maybe you hang on to things that are no longer useful because you don’t want to let go? This could be mirroring your willingness to hang on to grudges, stories or beliefs that are not serving you. 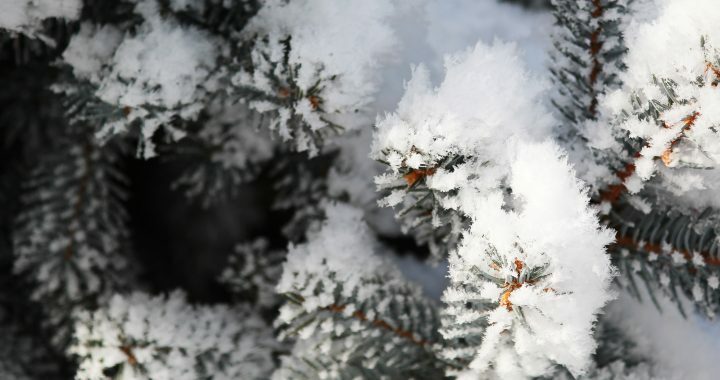 I leave you with the warmest wishes for this beautiful season! Lately the word connection has been popping up for me, so I thought I would write about it. We, by nature, are wired for connection. Our very survival is dependent on it, so why is it so many of us struggle to feel connected? 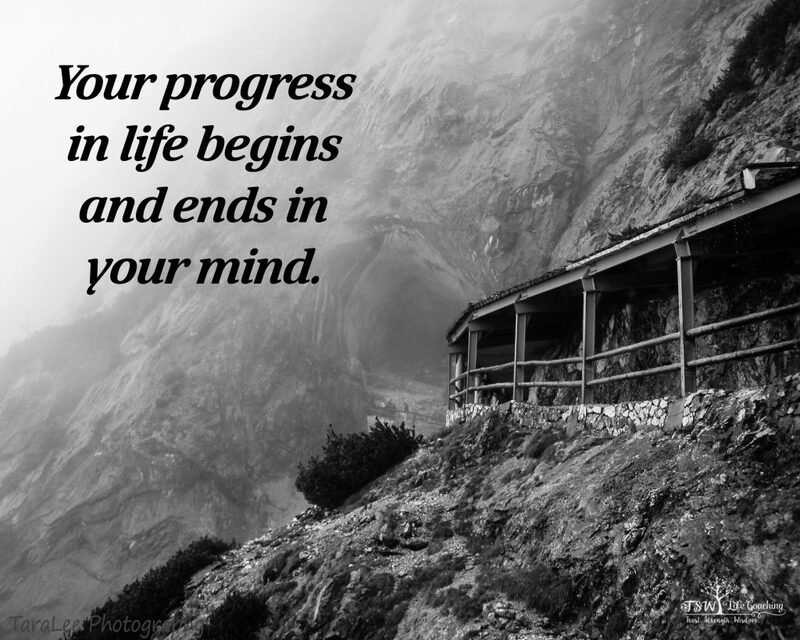 Why is it that we tend to close off and retreat into a world of our own minds? Or why is it that for most of us we restrict this for only our very close friends or family (if we even feel connected at all!)? This thought was sparked while I was participating in a class at the Y. It was a class called Centergy and the reason this is important is that I often participate in yoga (which I love), but when I am in yoga I use that time to be with my mind, like a moving meditation. Because of this, I rarely pay attention to others in the class. But in this class, it is a little faster paced and there are more moves. So, in this class, I do not focus inside as much. This allowed me to have this new perspective! As the whole class was moving through poses, especially when we were looking backward or in a flowing motion, I couldn’t help but notice the other people in my class. It was in that moment that I saw and felt this beautiful connection between everyone in the class. We were all in sync and moving together in a beautiful flow to music … connected in the moment. It struck me how easy it was to feel connected! It was a great feeling and almost brought a tear to my eye. This brought on contemplation on the feeling of connection, how good it feels and how it is so easy to access. If this is the case, why is it that most of us, myself included, tend to isolate ourselves? Even if we are with others, a lot of us keep to ourselves and don’t allow ourselves to feel that connection. Why? As I said before we are wired for connection, so why do we spend so much of our time searching for it? 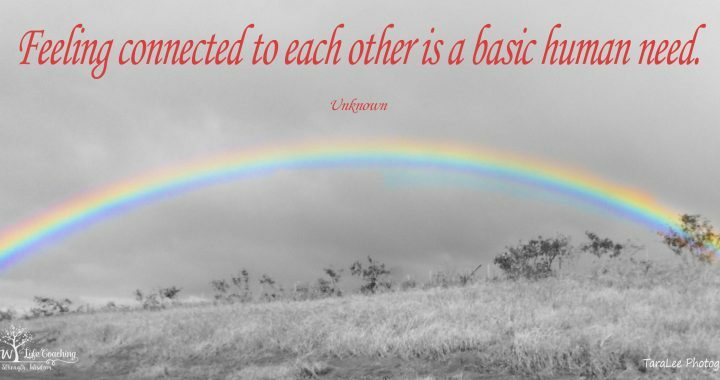 And why do we retreat from it when we are given the opportunity to connect? I think that this comes down to a couple of things. First, I think that so many of us spend so much time in our heads that we don’t allow our hearts to open up to feel connected. 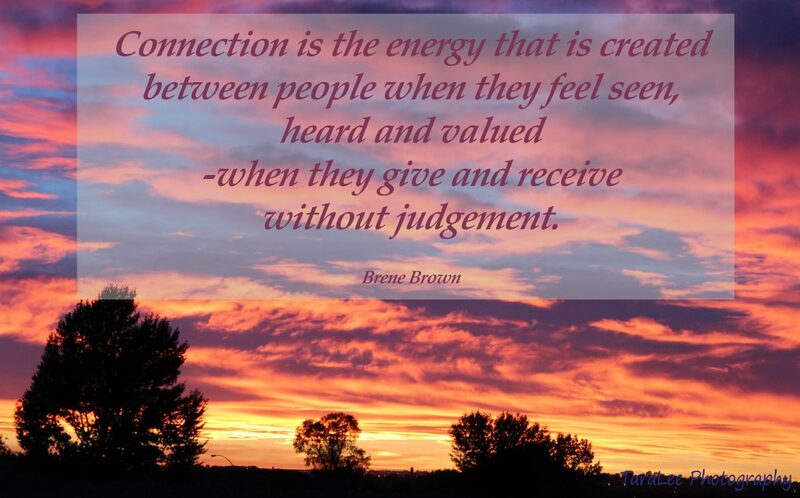 I think we may participate in activities with others, but true connection comes from allowing our hearts to connect with others in that moment. We may join a group or spend time with others but a lot of the time we aren’t present in the moment. We are judging ourselves, judging the conversation, planning ahead, or feeling shame or guilt for what we should be doing instead! This works in direct contradiction to the connection that we are seeking, rather than being connected in that moment when we are in our minds. We might as well be alone. Rather, if we took some time to really be in the moment to be mindful and feel into the situation, we would get the feeling of connection that we were looking for in the beginning. It really is that simple! Another reason I think that we don’t connect is that we have fears around feeling connected to others. Some may have a belief that by connecting to others we risk losing our independence or that feeling a need to connect is a sign of weakness. This couldn’t be further from the truth! When we feel connected, our independence is not at risk and, if you are brave enough to reach out and feel in a world that pushes for independence, how could that be weakness? Some may fear that when we connect we are vulnerable. It is true, it can feel vulnerable, but that does not mean that others will take advantage of that vulnerability and harm us in some way. Or that we will be viewed as weak and therefore become a target because we chose to open our hearts. There are way more good people in this world than ones who are out to get us, and if we are willing to risk opening our hearts, it encourages others to also do the same! The beautiful moment that I had in my class was empowering, encouraging and supportive. All of which are positive, because I opened my heart to feel. I didn’t need to spend time getting to know the other participants or even know their names, all I needed was to allow myself to feel into the moment. This week I encourage you to be brave and to feel into connection. Allow yourself to feel the nurturing, supportive, intuitive wonderfulness that being connected with others can provide! Schedule a coffee date with friends and put your phone away, be there fully! Fully participate in a class. Spend your family dinner time not talking about the past (what happened today), or present (what you need to do) but actually in the moment. Smile and make eye contact with people on the street. Even greet them! Get engaged in a conversation with coworkers. Have a spontaneous conversation with a salesperson and truly be involved in the conversation. Make an effort to meet someone new. Whatever it is that you try, be present in the moment, and open your heart up to the connection. I am sure you will be pleasantly surprised at the outcome of your efforts. I have taken the last couple of weeks off because I have been nurturing a tooth abscess. When I was told I needed a root canal at first, I couldn’t help but chuckle. Why is this you ask? Well it’s simple I have worked really hard and earned this root canal and I was ready for it! It all started a couple of weeks ago, I had a pain in my jaw and ear. I went to see my applied kinesiologist for an adjustment. At first, I thought nothing of it, just a usual adjustment for my jaw. After the adjustment, I was confident that the pain would go away within a day. This did not happen, in fact, the pain worsened. It literally started throbbing, it had its own heartbeat! That was when I realized this was not a typical jaw out of alignment. I couldn’t figure out what was going on, so I made an appointment with my dentist. Not really convinced this was a problem with my tooth, while I waited for my dentist appointment, I started my usual protocol of oil of oregano. 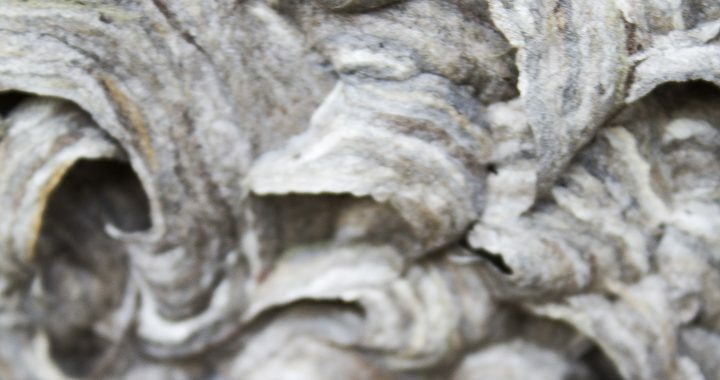 I thought that maybe it was just an ear infection, I mean we have had some really cold weather and I had been walking my dog, so maybe that’s all it was. I waited a couple of days, but it really didn’t seem to be helping. 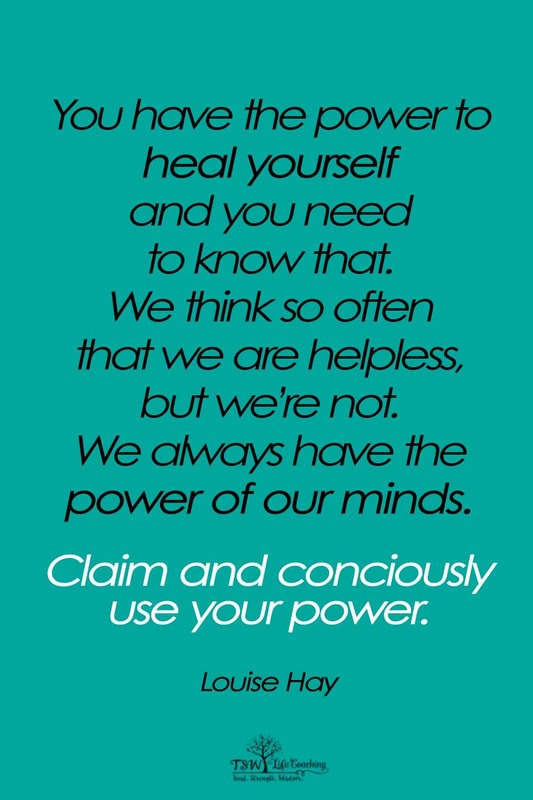 So, as I usually do, I consulted my Louise Hay “Heal Your Body” app on my phone. 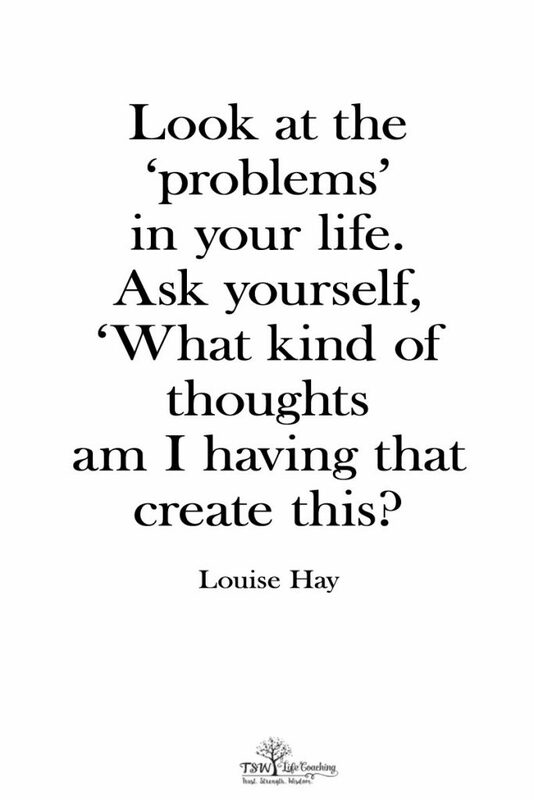 For those of you who have never heard of it, Louise Hay believes that we can heal our bodies and when our bodies are manifesting dis-ease, then we need to look at what is happening in our lives and our thinking. As she (and I) believe, this is what is creating the suffering. This book is like my go-to, I always reference it when something is going on. In the book (and app) she lists numerous ailments alphabetically, everything from abdominal cramps to yeast infections and, under each problem, she lists the probable cause of the ailment and then a new thought pattern to adopt to help fix the problem. I consulted my app and looked up earache and the probable cause was “Anger. Not wanting to hear. Too much turmoil. Parents arguing.” I thought about it and that didn’t really fit for me, so I continued searching. I looked up jaw problems and again it said “Anger. Resentment. Desire for revenge.” Again, I reflected on this and checked in with myself, no this didn’t fit either. I continued to look. I next looked up Teeth and it said, “Represent decisions”, I thought ‘ok this could be’, but still didn’t totally feel quite right. I looked deeper into teeth I started scrolling and root canal popped into my head. To be honest, at this point I was not even sure what a root canal was but it was in the list, so I looked at it. I read “Probable cause – Can’t bite into anything anymore. Root beliefs being destroyed.” YUP! I thought “This could be it!” I have spent the last year or so working on some pretty core beliefs and I was feeling like I had gotten a handle on them. I was practicing awareness and was counteracting these limiting negative beliefs when they would arise. It felt like these beliefs were finally letting go. They were still showing up occasionally, but not nearly as often, and very rarely were they slipping under the radar causing an onslaught of negative self-talk. When I read “root beliefs being destroyed”, I thought this is exactly what I have been working towards. I eagerly awaited my dentist appointment, feeling sure that she was going to say I needed a root canal. As I sat in the dentist chair they did x-rays and the dentist walked in and said, “You clearly have an abscess, I could tell from across the room.” Ok, one mystery solved, that’s why the pain. She looked in my mouth and at the x-ray and quickly determined I needed…wait for it… a root canal! I couldn’t help but chuckle. YUP! I needed these root beliefs to be removed completely once and for all! The prospect of physically getting these infected dead “roots” removed was exciting. I felt like I had done the work of removing them from influencing my life and this was the last step to actually physically remove them. To me that was great news, not to mention an end to the pain, both literally and physically that these “roots” were causing! When I left the dentist, I re-read the “new thought pattern”. What I realized is that I had worked so hard at eliminating the old sabotaging beliefs, but I had not spent the time replacing them with new self-serving beliefs. I was ready for the new, I just needed to set what these new beliefs were. Over the next couple of weeks while waiting for my dentist appointment, I took time to really contemplate what beliefs I wanted to create my strong foundation with. I determined that I wanted trust, surrender and self-love. When I returned to the dentist a couple of weeks later to have the root canal, I went in with a feeling of gratitude for all that I had learned from these beliefs and a willingness to finally let them go. My self-talk was “I release these old beliefs and I create a new strong foundation on the beliefs of trust, surrender and self-love.” I was ready! The root canal went well and within a couple of days the pain had mainly subsided, and the tooth was healing. I have embraced my new beliefs and feel that the old self-sabotaging beliefs have been finally been removed completely from me. 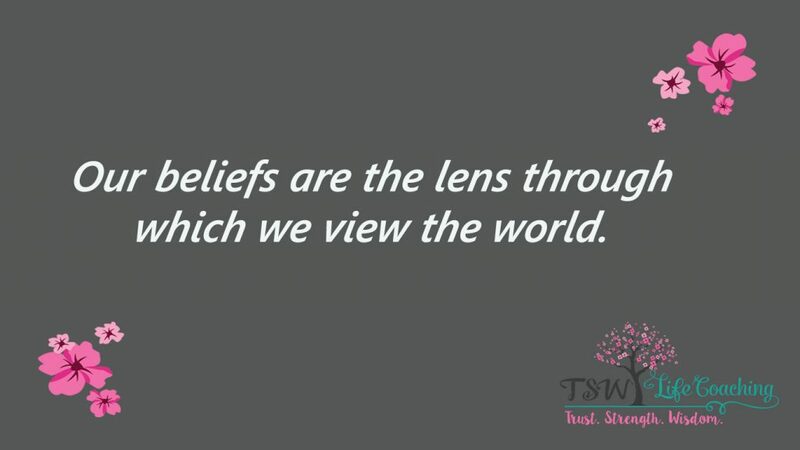 It is such a rewarding feeling to know that I have worked through some pretty core beliefs that were holding me back in many areas of my life. 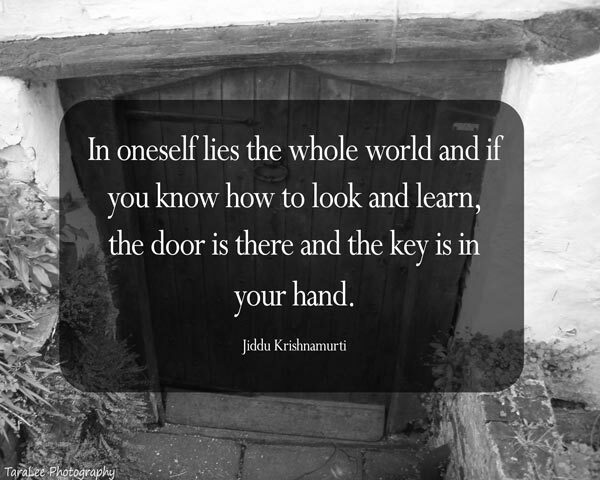 I practice in my life looking at things holistically and this is just one example of how we can really get answers to what is going on with us, when we are open to looking at the whole picture from an aware space. Once we understand, we have a choice. It’s only when things are in the dark that they have control over us. For some of you, this may seem a little bizarre, but I challenge you to get the “Heal your Body” book (I can’t find the app anymore). 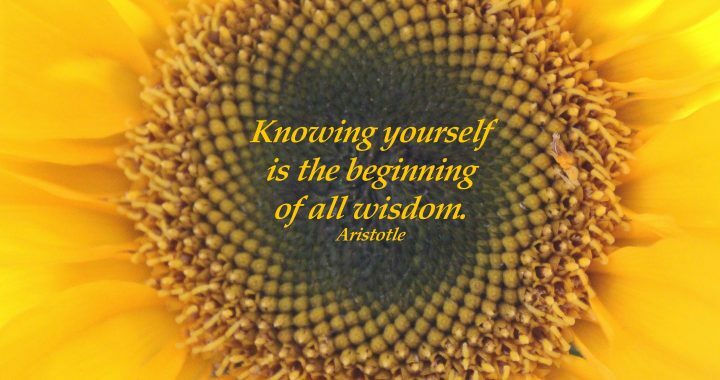 Look up any ailments you are experiencing in your body and be open to the wisdom. I do it whenever something arises, and it is always (whether I am ready to admit it or not) a good perspective on what is going on! The new year is a time when so many of us start taking stock of our lives in efforts to evaluate where we want to make some changes. Most of the time we focus on external changes that we feel will bring us happiness, but what most of us fail to realize is that happiness comes from within. That is why I feel these are 5 of the most life changing resolutions you can make and, as a bonus, they are really simple to implement! Like so many others, we tend to put ourselves last. We give to our family, our friends, work and even strangers, but when it comes to caring and giving back to ourselves, we simply don’t. Sometimes it’s because we feel we are being greedy if we take time for ourselves, sometimes we feel we don’t deserve it, and sometimes we feel we don’t have time. Whatever the excuse, it’s this simple. If you continue to give to others and don’t care for yourself, you will eventually burn out. That may look like withdrawing, or illness or it may be feelings of resentment towards others. However it may show up in your life, it certainly will. This year vow to yourself to take care of you! You deserve it! Schedule time for self-care and actually enjoy that time. Do things that recharge your soul and bring you joy! 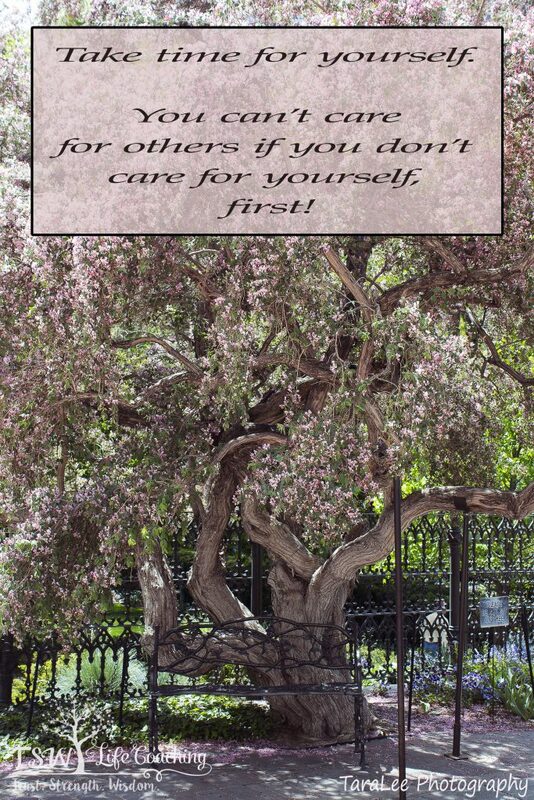 If you won’t care for yourself who will? We all lead busy lives and I understand that you may think “I don’t have time”. The thing is, if you don’t pause, life passes you by. Pausing means taking a minute to be mindful, to be in the moment, to really be present to the current experience. This is a simple thing that you can do at any point in your day. Take the time to just be, like a daily recess for your mind, body and spirit. 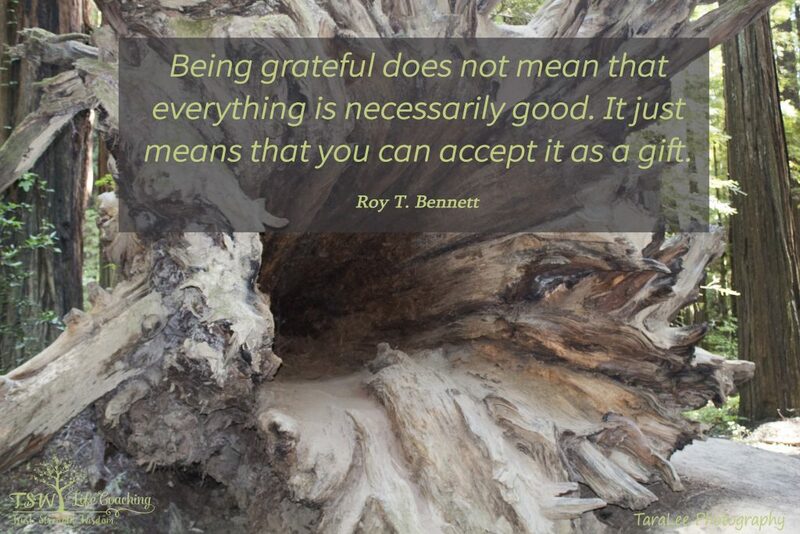 I have written numerous blogs on the importance of practicing gratitude. It is something that all of us can do and its effects are life changing. Gratitude shifts our mind from a feeling of lack and negativity to one of positive abundance. Who doesn’t want that? We are our own worst critics! We are harder on ourselves than anyone else would ever be, and yes, there are protective aspects to our inner critic. But we do not have to take the negative messages that we say to ourselves as the absolute truth. We have a choice! When you recognize that you are being critical try having a conversation with yourself. 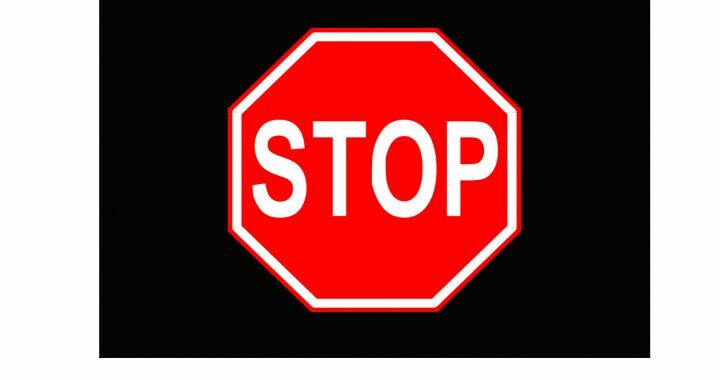 Recognize the message then choose to not believe it, let it go if it is not helpful! Don’t let your inner critic hold you back this year, move past the negative messages. They are not truth. Most of the time they are just fear! Instead of comparing yourself try having compassion for both yourself and others. Know that you are doing your best and so are they! Don’t assume that you or others are doing things purposely to screw up or hurt you. I don’t think that anyone wakes up in the morning excited at the prospect of failing at life, we all try, but we all have our different ways. We all make our way through life the best we can. These are 5 simple things that you can implement today, but the effects are life changing. When you are able to master these skills, suddenly you may notice that your other resolutions are either now irrelevant or seem easily achievable. Whatever your 2018 brings, I wish you all a Happy New Year full of love, happiness and success! As we approach the New Year I am looking forward to new adventures and new growth. I am also finding myself thinking of the past year and what I have accomplished, and I am reminded that it is important to celebrate our accomplishments and successes. Too often we just gloss over all that we have done, and we rarely celebrate it. 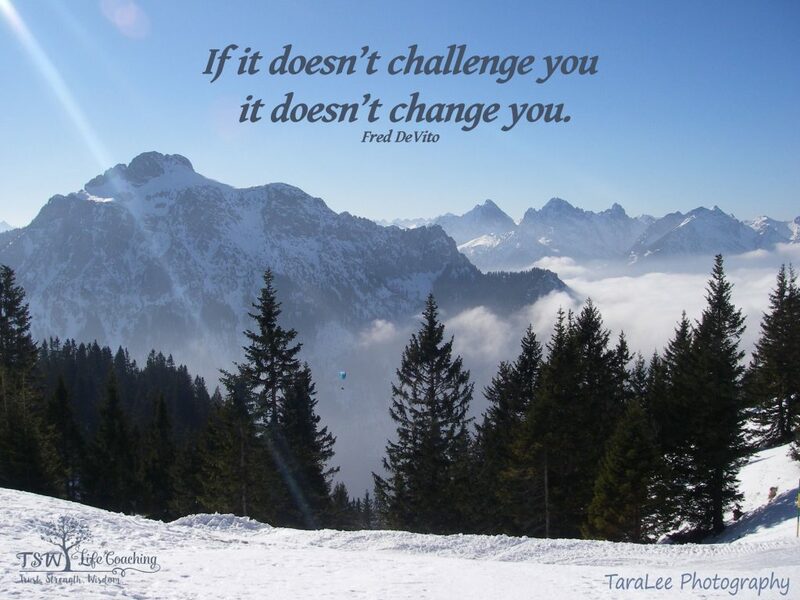 Usually, when we accomplish something we just look towards the next challenge. I encourage you to take the next couple days to reflect back on the past year and recognize all that you have accomplished, these questions will help guide you, to celebrate you! Ask yourself what you are most proud of doing this year. For me, I am proud of how much I have stepped out of my comfort zone. I really put myself out there both with my business and socially. I have really stretched and at times it has not been easy, but I persevered because I know it was the best thing for me. Be kind to yourself and recognize what you have done this year that you are proud of. These are just a few questions that can help you celebrate 2017 and how you have shown up throughout the year. When you go through the questions, write it down, it is easy when we just do it in our heads to counteract the positive but when it is in black and white it is a lot harder to discount it! For some of you this may be difficult (as it is at times for me). We are so quick to judge and criticize ourselves and we feel if we celebrate ourselves that we are bragging or being egotistical, this could not be further from the truth! If we are shouting from the rooftops how great we are then, that is ego if we are saying “wow, I am proud of myself because I have accomplished this, or handled this, or have these strengths”, that is showing ourselves love and giving ourselves a pat on the back, not bragging! If you do take this time to celebrate 2017 and how you showed up, your outlook for 2018 may be a more positive and it may change your perspective for your New Years resolution from “I need to fix this part of me because it is broken” to a much kinder more compassionate “I want to grow more in this area because I am worth it”. Wishing you all the best in 2018 and I hope you have a wonderful New Year! Check in next week for tips to help you make and keep your New Year’s resolutions! We all have different values that we hold dear to us, and when we live out of alignment with our values it causes us stress. 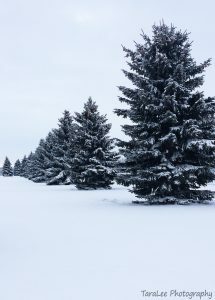 With this in mind, I thought it would be a good idea to reduce the amount of stress over the holidays by writing about how to figure out your holiday values. When you understand what you value of the holidays you can have a more enjoyable holiday. Many of us throw the word value around and really don’t understand how important our values actually are to us. We may say “I value family”, but then when it comes to spending time with our families, we put it on the bottom of the priority list – behind work, chores, and “have tos”. If this is the case, we usually feel a sense of shame or guilt for not spending time with our families, which we value because we are living out of alignment with our values and, for that, we experience stress! This holiday season, why not make it easier on yourself and figure out what your values are? Then do your best to live within those values, honour yourself! What brings me the most joy over the holidays? When am I the happiest during the holiday? If I had to give up something what could I absolutely not give up? What does my dream holiday season look like? 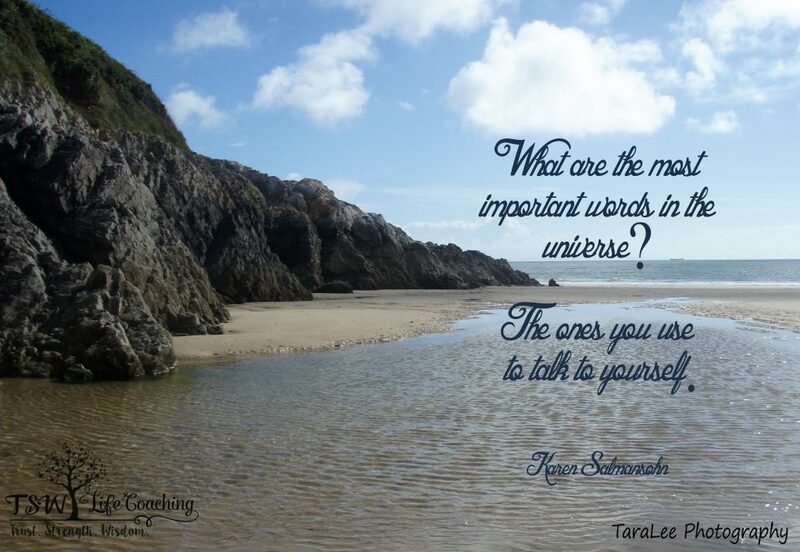 Take the time to really feel into the questions, allow your imagination to go wild. Write down a few things that really stick out to you. You will probably notice that some common themes start to emerge. Whether the answers revolve around such things as having family present, or having some downtime, to seeking adventure, or maybe even solitude…the possibilities are endless. Whatever the answer(s) may be, really tune into yourself. Perhaps you notice that in all your answers your family is present, or that your answers all revolve around peace and quiet or downtime. Maybe they all revolve around adventure or solitude. Whatever it is, really tune into yourself. Take this time to really check in with yourself. Does this feel authentic to you? If yes, then you have your list of values for the holidays. If not, then you have identified the things that are most likely causing you stress. You are doing these things out of obligation or out of belief that you need to be doing them. This sense of obligation has overridden your values and is causing you stress. If this is the case, you need to take the time to really evaluate what it is that you love about the holidays, use your imagination to identify your dream holiday season. What is it that you are doing? Who is there? What does it look like? What does it feel like? Is it that you are surrounded by family or out at social events? Are you following traditions or are you creating new memories? 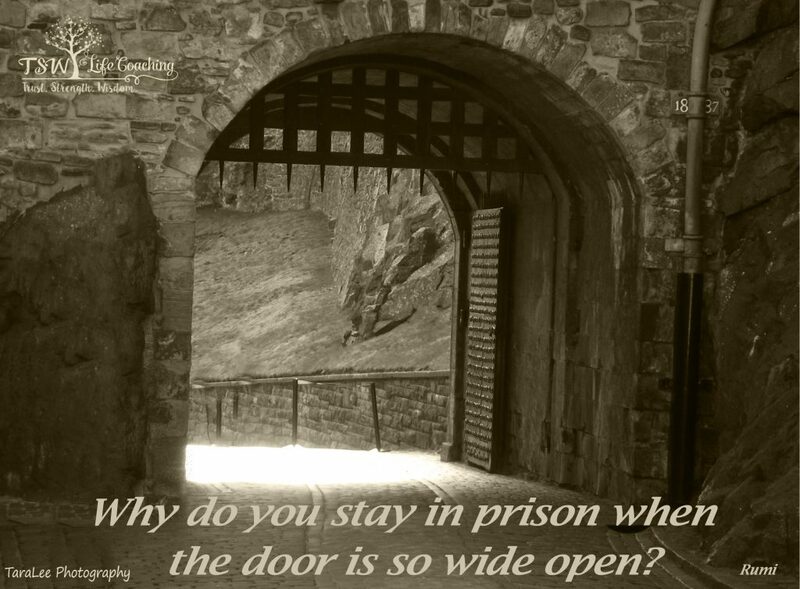 Is it in a place that you know and love and feel comfortable or is it an exciting new place? Once you have that picture clear in your mind, you can identify what is most important for you about the holidays. Now all you need to do is make the decision…then make it happen! Knowing what you value most about the holidays can spare you added stress during the festive season. 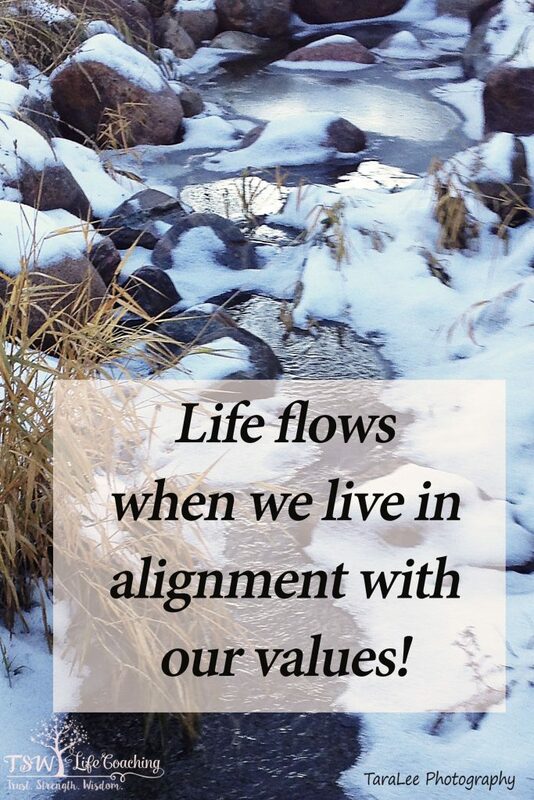 You can take steps to make sure that your holidays are in alignment with your values instead of fighting against them. 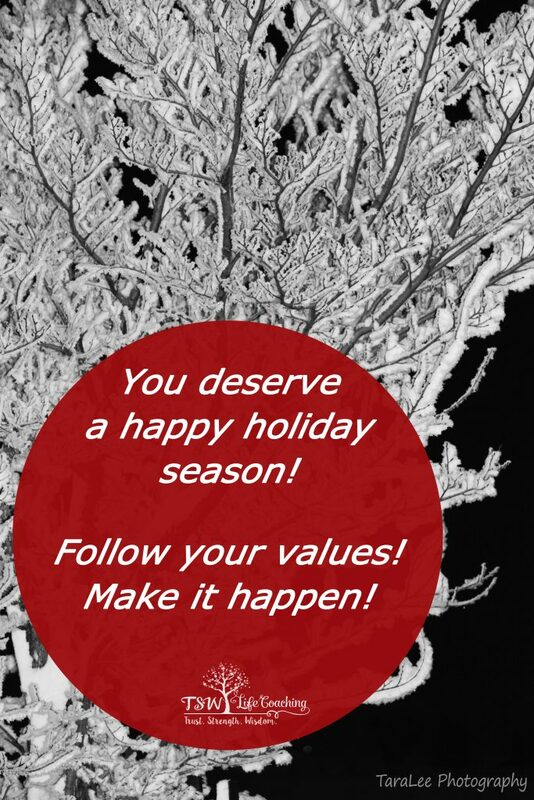 Wishing you a holiday season that is all you have dreamed of that aligns you with your highest values.